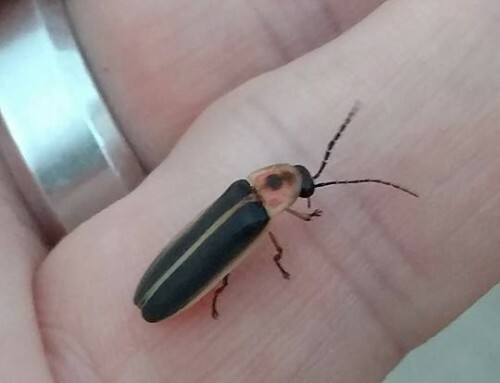 At Bug & Weed Mart, we deal with mosquitoes every day, and we can show you what to do to ward off these pesky insects, as well as other pests, including scorpions, bedbugs, crickets, termites, pigeons, cockroaches, gophers, rats, mice, snakes, bats … just about any pest that bothers you! 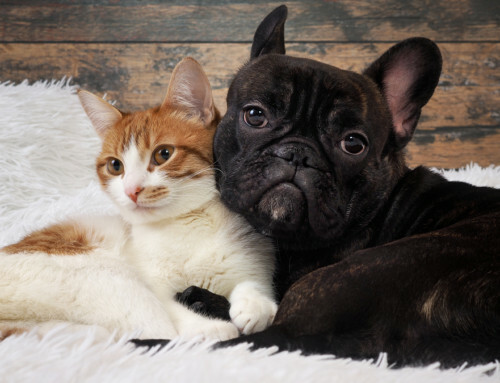 Our Expert Staff is prepared to assist you in developing a safe, simple, economical, and effective strategy to put YOU in control of your home’s pest management. We even have suggestions for Natural Mosquito Repellent. There are more than 3,500 different species of mosquitoes, with 176 species in the United States and mosquitoes that resemble the present day pests have been around for about 79 million years. Only the female mosquito bites and they are usually larger than their male counterparts. Just trying to do the things you normally do at sunrise and sunset – when mosquitoes are most active – like water the plants, walk the dog, sweep the porch, etc., is impossible, as it seems as if mosquitoes are eating you alive. The red bumps and itching that result from mosquito bites are caused by an allergic reaction to the mosquito’s saliva. 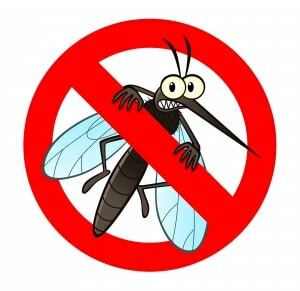 While mosquito bites are annoying, a more serious consequence of some mosquito bites is transmission of serious diseases like malaria, dengue fever, and several forms of encephalitis, including West Nile virus. West Nile Virus is the most well known of these diseases and can be deadly, though only about 20% of those infected ever develop any symptoms. Symptoms are generally flu-like and include fever, headache, body aches, and muscle weakness. Bug & Weed Mart sells bacterium granules that are safe for animals, but can control mosquito larvae from 100 square feet to up to four acres. Stop by one of our five Valley wide locations today to find out which solution works best for your mosquito problems. 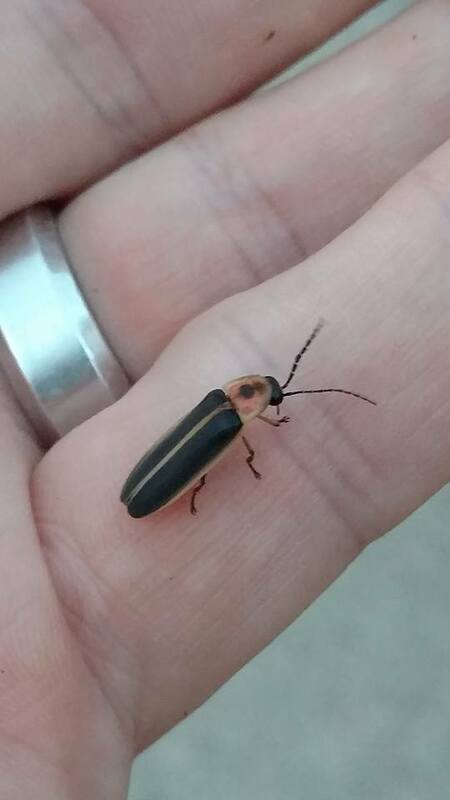 Are there lightning bugs in Arizona? Does construction affect when I do my own pest control? Mosquitoes are carrier of Dengue which is a very scary and expensive disease, that’s why its really important that we know how to exterminate them. Those darned mosquitoes, time to fight back!